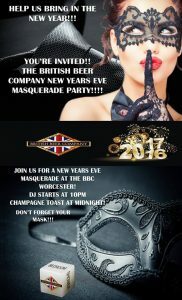 Get Wicked at British Beer Company this NYE! 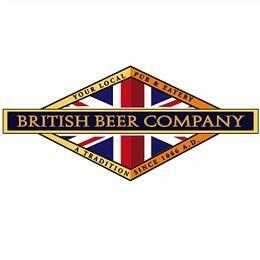 If you haven’t already stopped by the beautiful new British Beer Company at 225 Shrewsbury Street in Worcester, what a better time than NYE to check it out! I stopped by last week for a glass (or 5) of their house red wine, Wicked Cabernet Sauvignon, along with a pizza and mac & cheese (try either with buffalo chicken – WICKED GOOD). This place was POPPIN on a Wednesday night, trivia and all, so I can’t wait to see what their New Years Eve party has to offer! Already have dinner plans? At least come for the Masquerade party featuring DJ Bobby. There will be contests for best mask, best costume, and best couple. If you can’t make it for NYE, I’m telling you, you have to try this new addition to Shrewsbury Street ASAP! The Fish & Chips plate is unreal, and the portion size is the biggest we’ve seen in the city. Try it with their house white wine, Wicked Chardonnay. They also run a pitcher of beer & large cheese pizza special EVERY day for just $15. Cheers, mate! 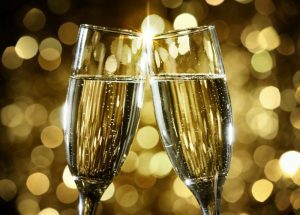 This entry was posted in Bar and tagged 2017, bbc, british beer company, masquerade party, new england, new years eve, nye, Wicked, Wine, Worcester, worcester MA. Bookmark the permalink.